Files with ach file extension might also be found as files with automated clearing house data from Payroll Software. The ach file extension is also related to Payroll Software, an accounting & finance software, developed by Medlin Accounting. These ach files are used for automated clearing house files. Some banks call this the "NACH" or "NACHA" format. Banks can use the files, to initiate automatic deposits of net payroll to participating employee’s bank accounts. 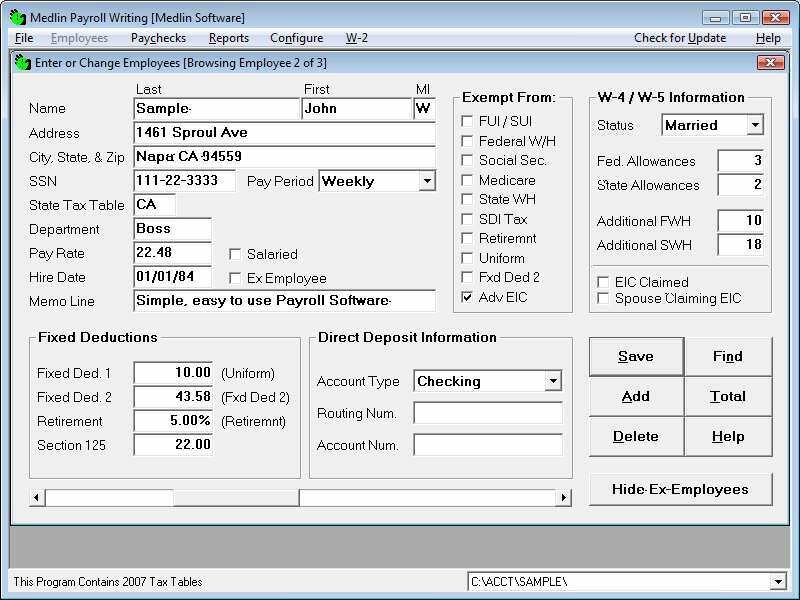 Payroll Mate is accounting software used to calculate withholding tax, Social Security tax, Medicare, state and local payroll taxes. Use compatible tools to work with *.ach files. Programs supporting the exension ach on the main platforms Windows, Mac, Linux or mobile. Click on the link to get more information about listed programs for import ach file action. Programs supporting the exension ach on the main platforms Windows, Mac, Linux or mobile. Click on the link to get more information about listed programs for export ach file action. 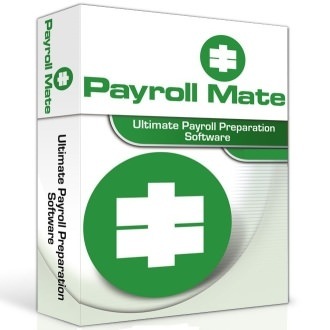 Click on the software link for more information about Payroll Software. Payroll Software uses ach file type for its internal purposes and/or also by different way than common edit or open file actions (eg. to install/execute/support an application itself, to store application or user data, configure program etc. ).